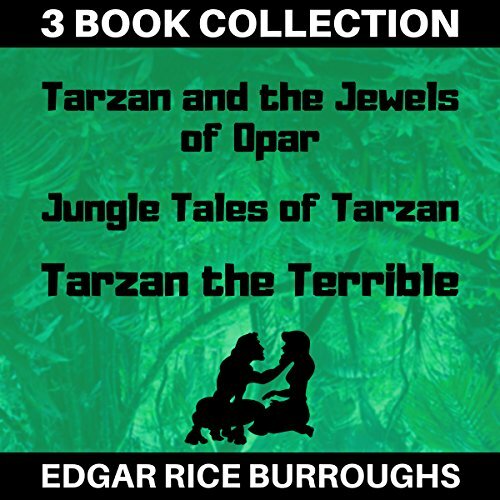 Résultats par narrateur "Ralph Snelson"
This collection includes three books from the Tarzan series: Tarzan and the Jewels of Opar, Jungle Tales of Tarzan, and Tarzan the Terrible. 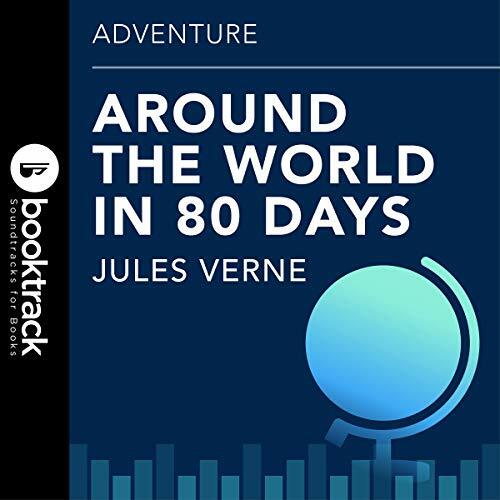 Around the World in Eighty Days (French: Le Tour du Monde en Quatre-Vingts Jours) is a classic adventure novel by the French writer Jules Verne, published in 1873. In the story, Phileas Fogg of London and his newly employed French valet Passepartout attempt to circumnavigate the world in 80 days on a £20,000 wager (the approximate equivalent of £2 million in 2016) set by his friends at the Reform Club. 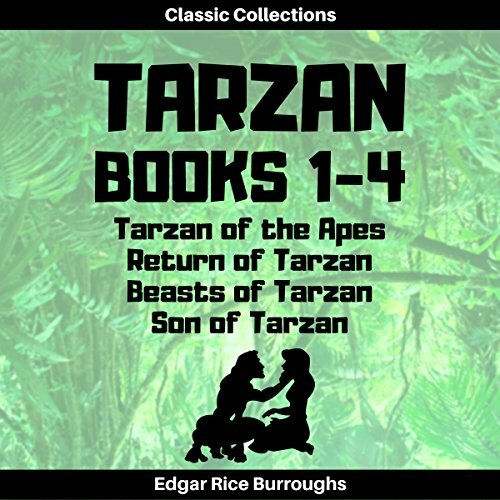 It is one of Verne's most acclaimed works. 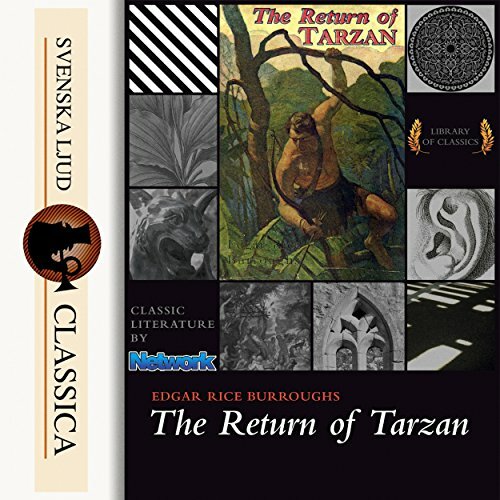 "The Return of Tarzan" is a novel written by Edgar Rice Burroughs, the second in his series of books about the title character Tarzan. It was first published in the pulp magazine New Story Magazine in the issues for June through December 1913; the first book edition was published in 1915 by A. C. McClurg. 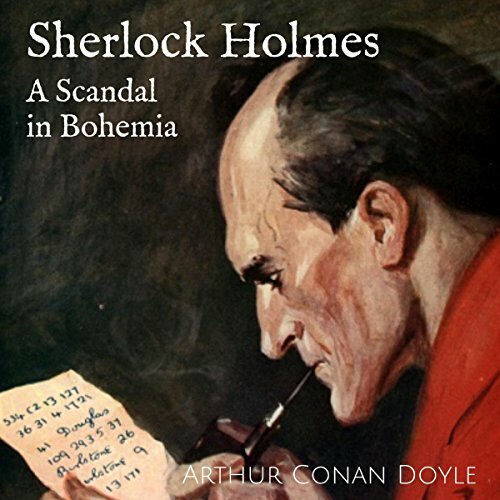 "A Scandal in Bohemia" was the first of Arthur Conan Doyle's 56 Sherlock Holmes short stories to be published in The Strand Magazine and the first Sherlock Holmes story illustrated by Sidney Paget. (Two of the four Sherlock Holmes novels - A Study in Scarlet and The Sign of the Four - preceded the short story cycle.) The story is notable for introducing the character of Irene Adler, often used as a romantic interest for Holmes in later derivative works. 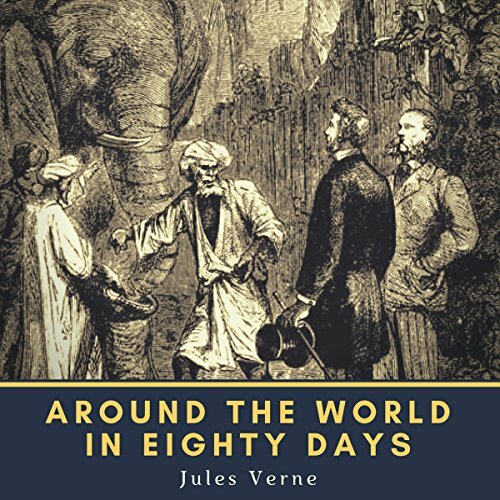 Around the World in Eighty Days is a classic adventure novel by the French writer Jules Verne, first published in 1873. 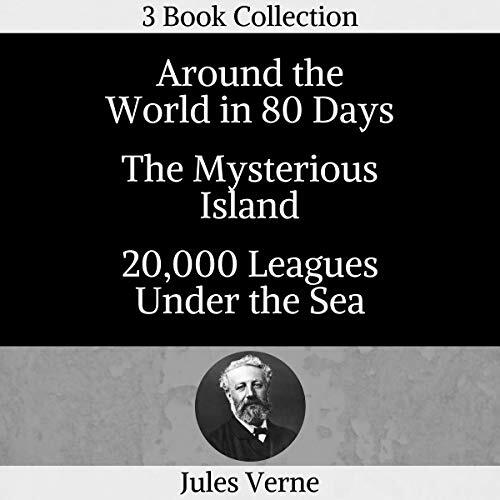 In the story, Phileas Fogg of London and his newly employed French valet Passepartout attempt to circumnavigate the world in 80 days on a wager set by his friends at the Reform Club.